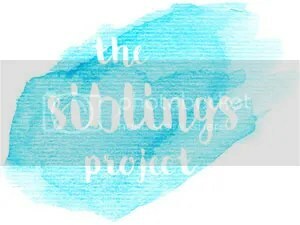 The Siblings project is a great photo link up project hosted by Lucy over at Dear Beautiful Boy. Its such a great way to record a sibling relationship and how it grows over time and I know that in years to come these photos will be so much fun to look at with little F and D, so here is my January photo (a little late from a very sleep deprived Mummy!) D was so excited to give F a cuddle she couldn’t wait!